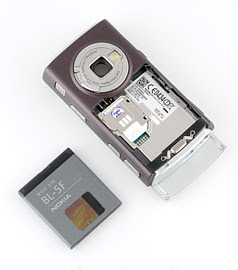 I bought a Nokia N95 cell phone recently to upgrade my earlier phone, which was a basic flip style low-end model of Samsung. I had found that phone wanting in several aspects and getting tired of it decided to upgrade to a better model and bought a Nokia. 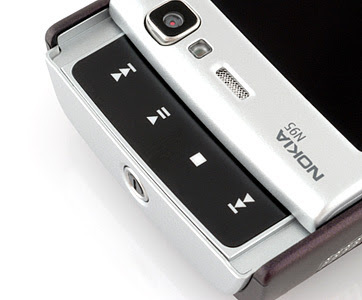 The Nokia N95 has many features that are very useful and in many ways it is a small personal computer. 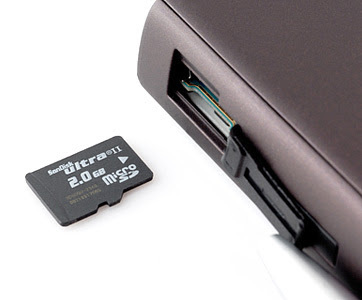 It allows you to store important information, listen to music, radio, connect to the internet, play games, store and play videos, pod casts, it also has a GPS navigation system with maps, and a very effective 5megapixel camera to take pictures that are sharp and clear. This cell phone has an innovative two-way slide that lets you switch between mobile computing and multimedia enjoyment. The built-in MP3 player, stereo FM radio, and video player promise you hours of multimedia entertainment on the go. You can activate the camera with a slide of the mechanical shutter and capture great looking photos with this 5-mega-pixel camera with Carl Zeiss optics, and also record videos in DVD-like quality with digital video stabilization. There is also a second camera of l.5 mega pixel in the front of the phone that can be used to take self-pictures, it can also act as a web cam when attached to the computer, or use it for video calls. The cell phone has various connections like the wireless LAN, Bluetooth connectivity, Infrared connection, USB, PC connections, Synchronization, Device manager and a modem that you can use to connect your PC to the Internet. These features allow you to browse the web and download data and packets with high speeds and you can keep a back up of all your content on your PC with the synchronization feature. 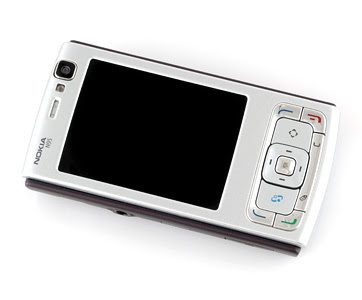 Nokia N95 also comes with a Nokia lifeblog, which stores all your important files, images, and messages, which can be shared with your friends on the Internet. This Nokia N95 phone has a special feature wherein you can “Personalize” your device and set it the way you want it to look. You can change the profile, tones (3-D), change the look of your device and also keep it on an Active standby mode. You can also set the font size to big or small the way you like it. 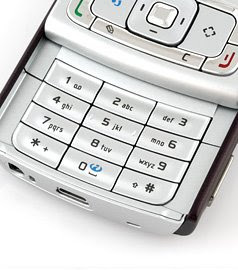 Other features in this phone include the Clock- to set the time, alarm; a Calendar, Messaging – write & send messages, e-mails, multimedia messages; Voice calls; Video calls, Video sharing; Contacts – Save and edit names and numbers, add unique ringing tones, create contact groups; Office – notes, files, calculator, adobe reader, recorder, Zip manager, wireless keyboard and a Barcode Reader. 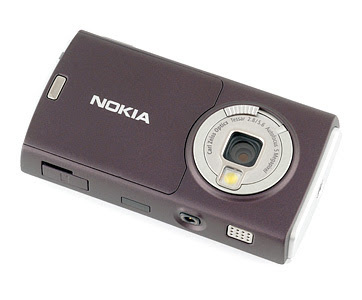 I have been using this Nokia N95 cell phone for a few months now and find it very convenient and comfortable. I find it to be very user friendly and I can also browse the Internet while I am on the move. I have also been able to take some great pictures that I can upload and share with friends on the web. The Nokia Care Web support provides you more detailed information on their online services.